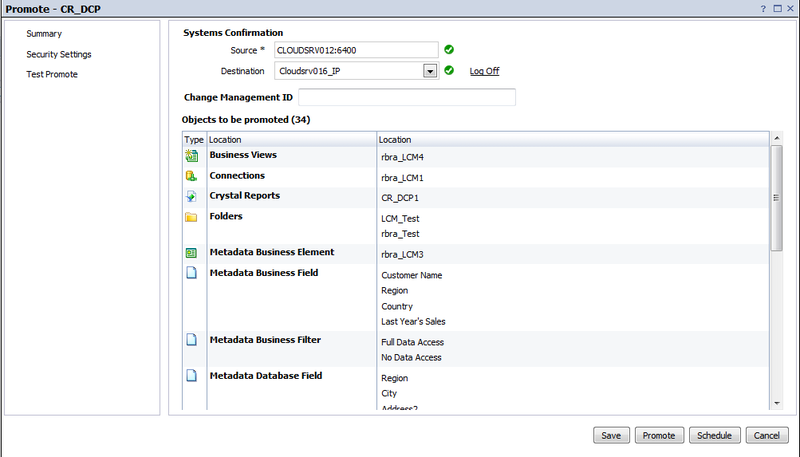 Infrastructure: I did all my testes on Cloudshare (see my blog here). 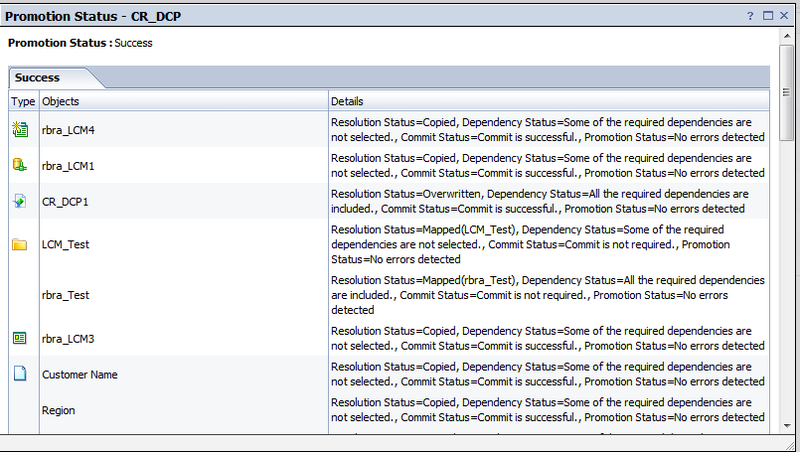 Currently using BI 4.0 SP4 Patch 4. Promotion Management is primarily used on the Source System. 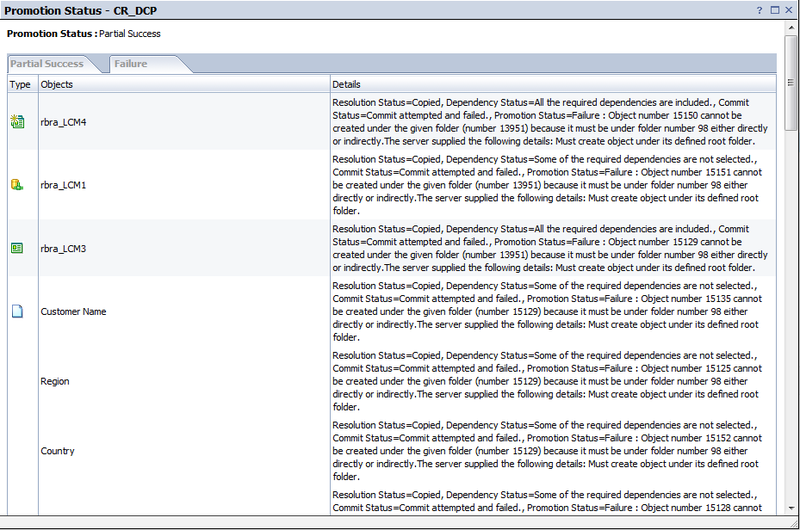 Dynamic Cascading Prompt (DCP): A parameter object in Crystal Reports 2011 which contains a dynamic list of value (LOV). 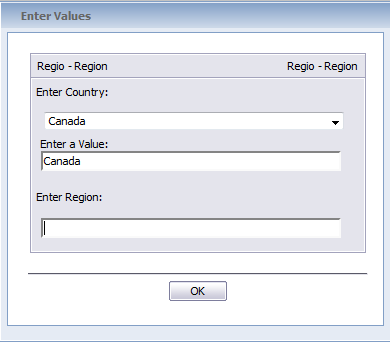 List of Value (LOV): List of Value object based on a Business View (BV). 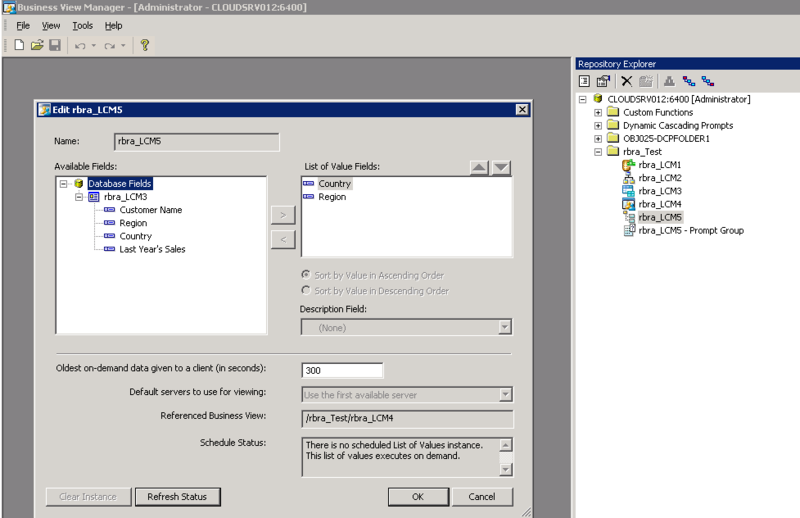 Can be created manually in the BV-Manager. 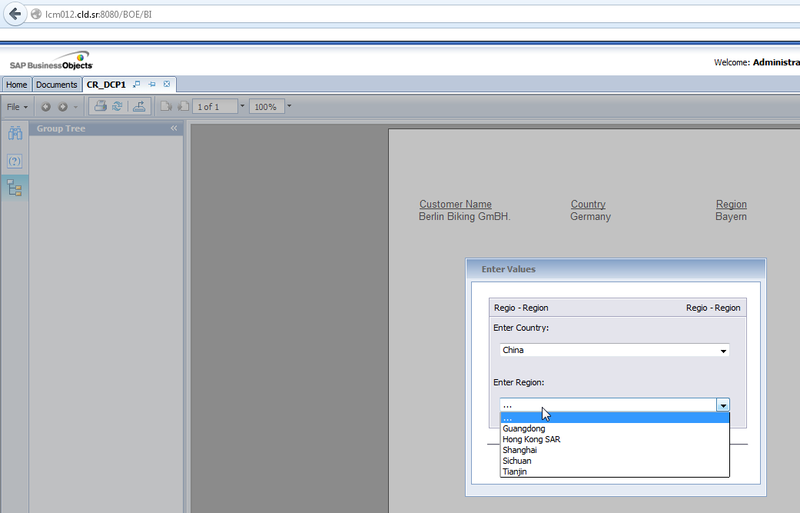 Business View (BV): Business View’s are created in the BV-Manager (which is part of the Client Tools setup of the BI Platform). BusinessViews are based on Business Elements. 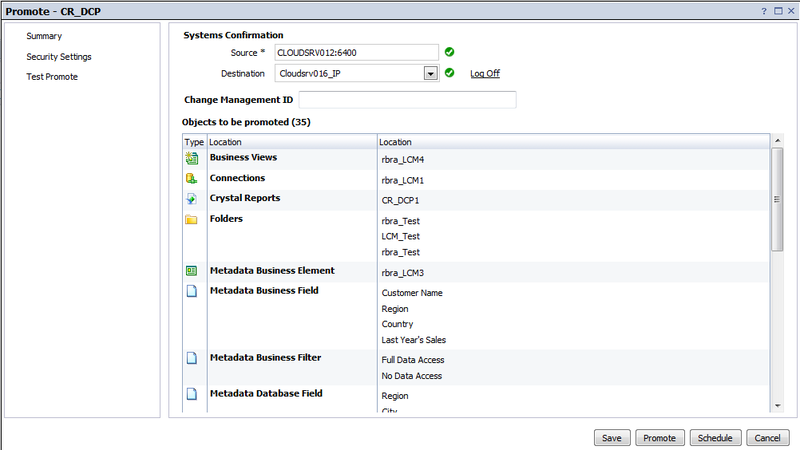 Business Elements are based on Data Foundation objects. 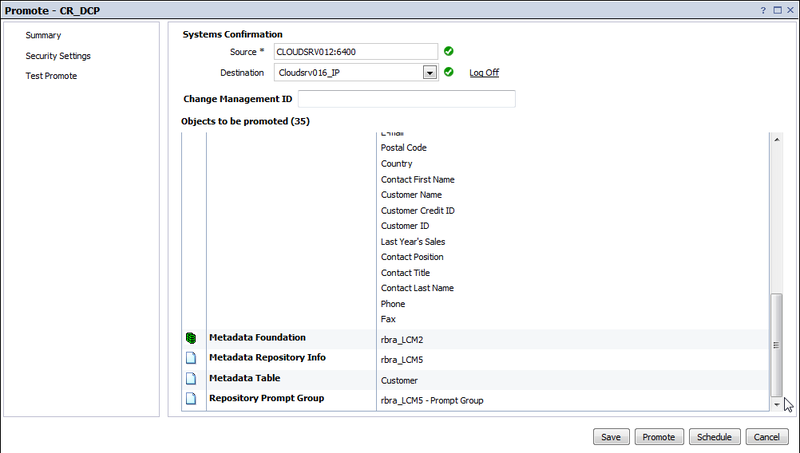 And Data Foundation Objects are based on Data Connection objects. 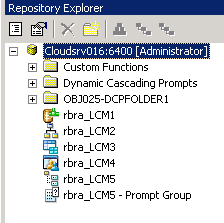 These items are generally considerd as “Repository Objects” (at least in XI 3.1 Import Wizard this was the case). 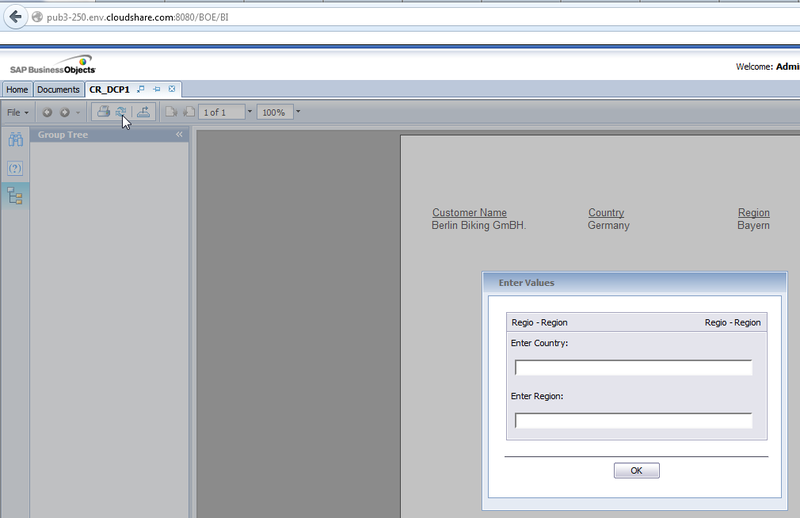 Goal: Simply promote the above created report from source to target system using promotion management. Promotion Management doesn’t allow to select LOV objects separately. 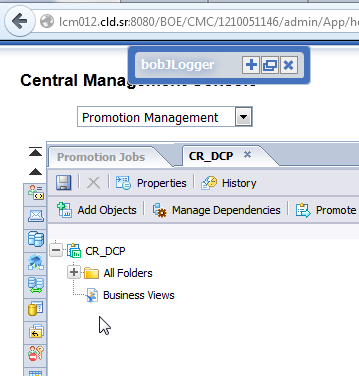 If you then promote the same Crystal Reports containing the DCP but do NOT select the dependencies, all the BusinessView objects (and LOV objects) are promoted anyway and break the functioning of the BusinessView and LOV in the target system. 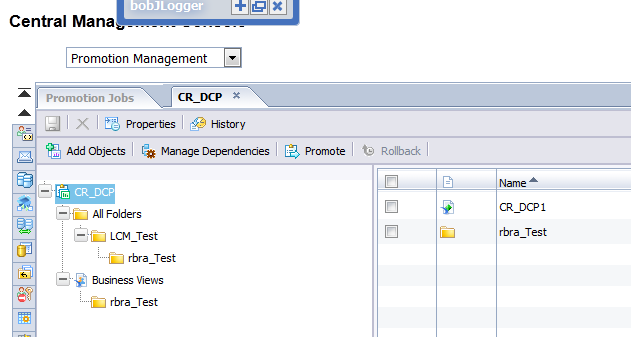 Currently we couldn’t find a way to promote a Crystal Reports with DCP without automatically promoting all dependencies and therefore break the target system. 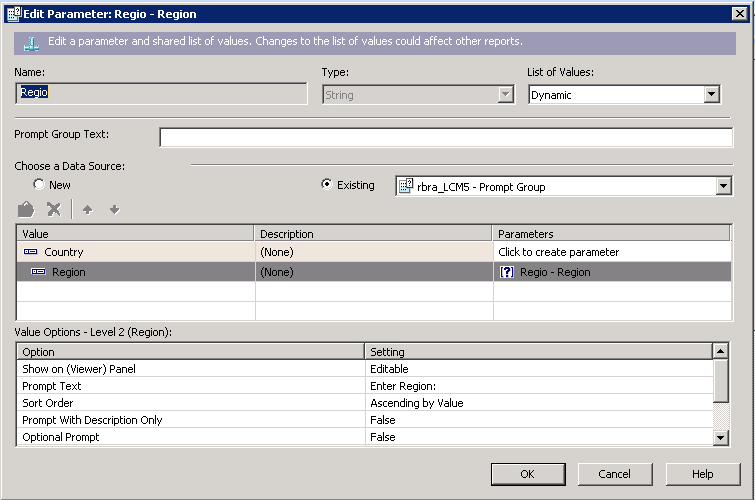 In the source system, set the Crystal Reports parameter to a Static list of value and save the report. Promote it – no repository objects are promoted. 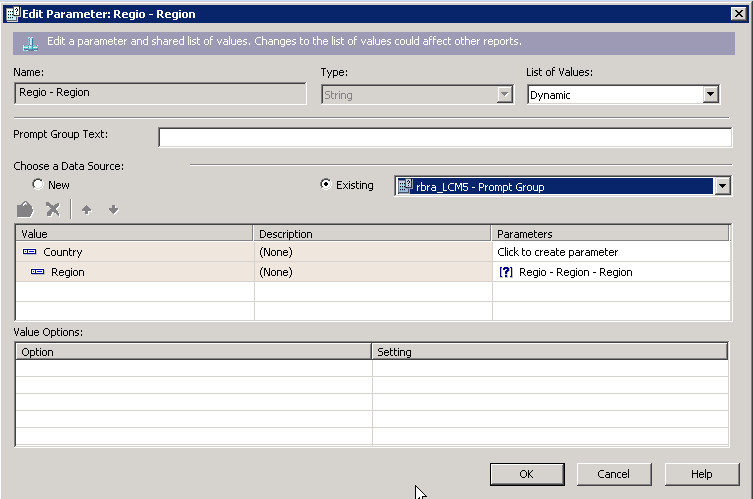 In order to “promote” LOV objects independent from report we used the option to export BV and LOV definitions in the BusinessView Manager. 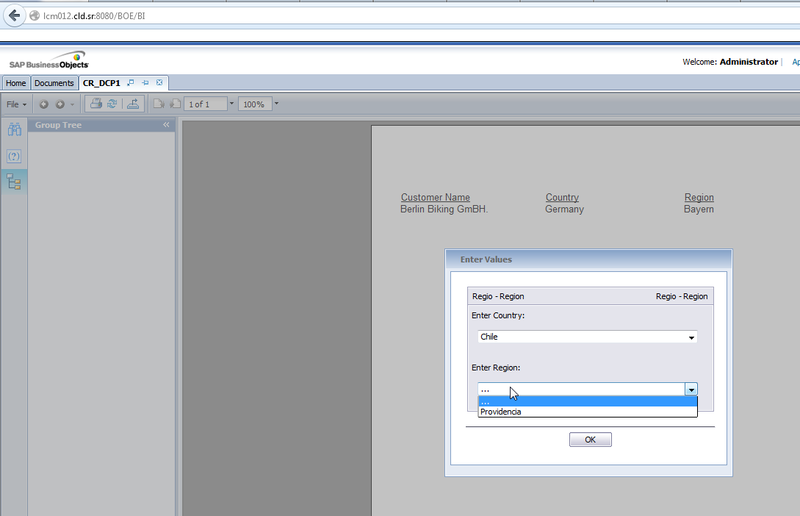 We imported the LOV object into the target system using the import option of the BusinessView Manager. Reset the static prompt to the imported LOV. The LOV of the second level doesn’t work. Reset the static prompt to the newly created LOV. 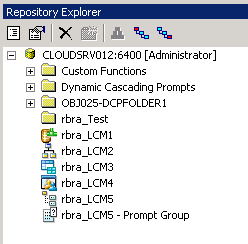 Although this is NOT what I expect from SAP in terms of a properly working software – at least these final steps lead to a working solution without too much of manual recreation of repository and report objects! 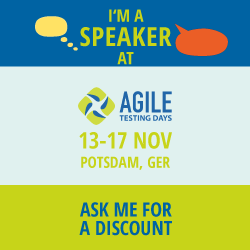 For all SAP internal guys if you want to track (and support me ;-): The message number with the same case description as above is 971741 / 2012. I will open up some more cases as the things shown above is just the top of the iceberg of what doesn’t work properly in Promotion Management.